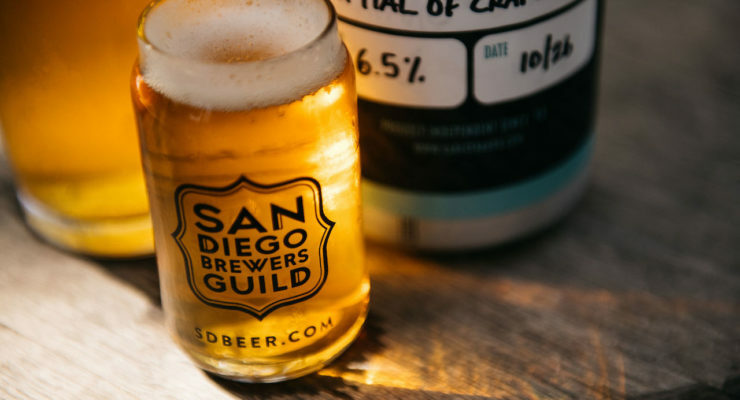 Count the San Diego County Water Authority (SDCWA) among the many factions that recognize the significant, positive impact that the local brewing industry has on the county. 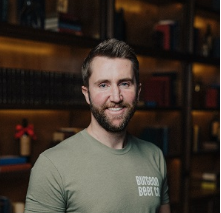 Enough that the governmental organization has declared February as San Diego Brewing Month in an effort to spotlight local brewing companies and coffee roasters, both of which benefit—as do their end customers—from having clean, healthy and reliable water resources. Brewing Month is part of the SDCWA’s larger Brought to You by Water outreach and education program, which was designed to convey the importance viable water supplies play for the county’s 3.3 million residents and its $220 billion economy. Over the past year, the SDCWA has highlighted various other local industries, including tourism and manufacturing. As part of Brewing Month, the SDCWA is conducting a social-media contest. To participate, San Diegans are being asked to post photos of their favorite local beers or coffee using the #B2UbyH2O hashtag on Twitter and Instagram. Winners will receive items donated by local companies as well as bags of a special blend of kosher, fair-trade, organic coffee dubbed Authority 1944 Blend produced by Barrio Logan’s Cafe Moto. Winners will be drawn randomly each week from posts that meet contest rules.